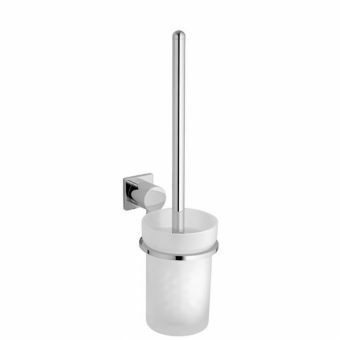 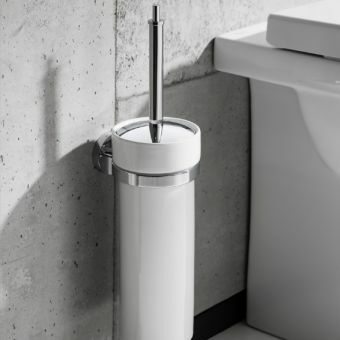 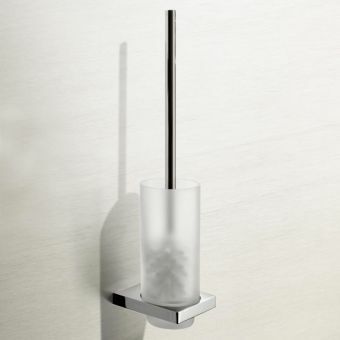 A wall mounted toilet brush is a hygienic way of storing this essential bathroom cleaning item, and there is no reason this vital piece of bathroom equipment cannot look good whilst waiting to do its job, as explained here perfectly through the stunning design language of Juno by VitrA. 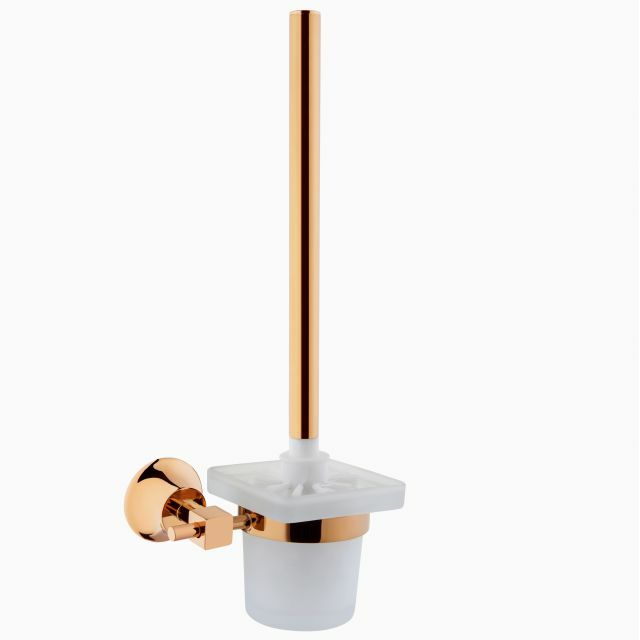 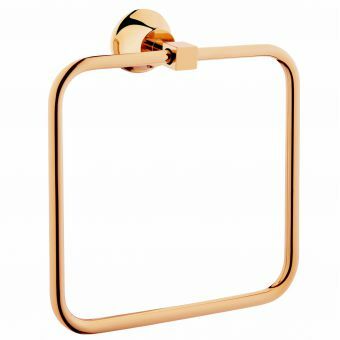 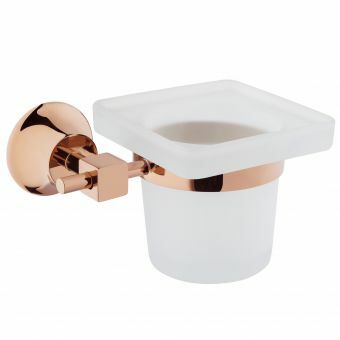 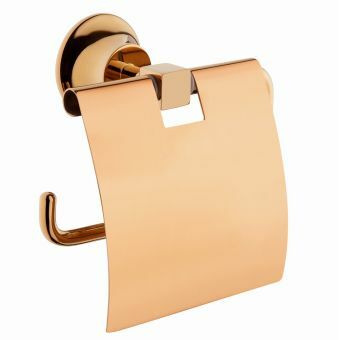 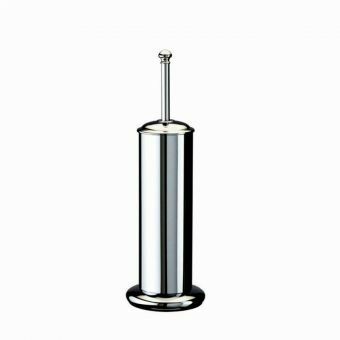 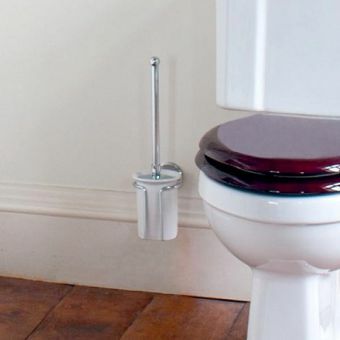 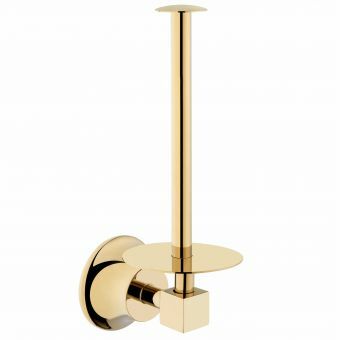 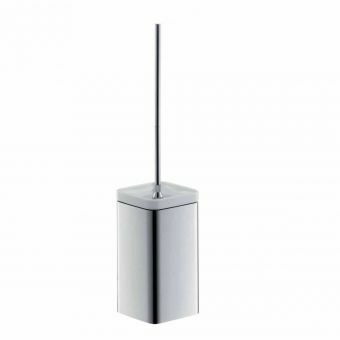 These premium quality brass bodied bathroom accessories are built to last, and come in a range of highly fashionable colour finishes: Copper, Gold or Chrome. 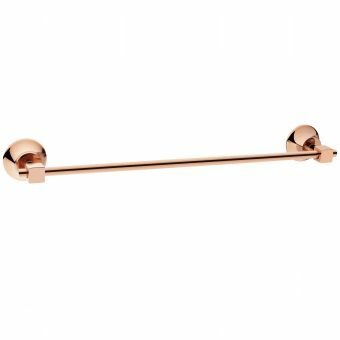 Copper and Gold are produced to order on a lead time of 6 weeks, for those projects on a shorter lead time classic cool Chrome is a stocked finish normally on 2 working days. 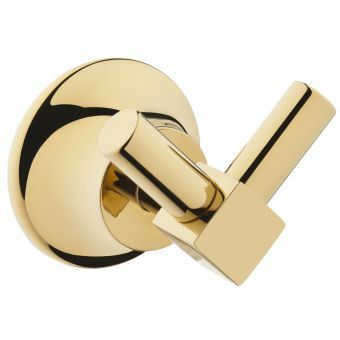 The finish includes special anti-fingerprint technology to keep your Juno accessories looking freshly polished for longer! 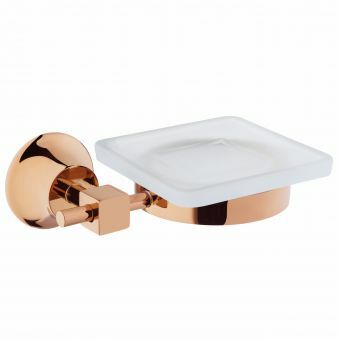 Copper lends itself well to a rose gold bathroom design, Gold looks equally stylish in either more traditional or contemporary settings. 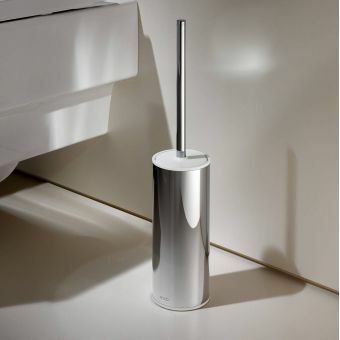 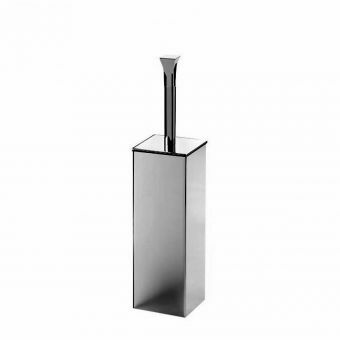 And Chrome is a timeless, highly adaptable finish that lends itself well to almost any bathroom design.